Commencing the beginning of August WINAIR will receive a replacement aircraft outfitted in WINAIR’s original livery. In addition to the retro livery this aircraft has been totally reconditioned and includes leather seats. WINAIR’s rich history will be on display as this aircraft will serve our 11 Island destinations and will celebrate WINAIR’s 55th anniversary of providing safe and reliable transportation in the North Eastern Caribbean region this August. Windward Islands Airways International N.V. better known as WINAIR is a Government owned regional airline and was founded in 1961. 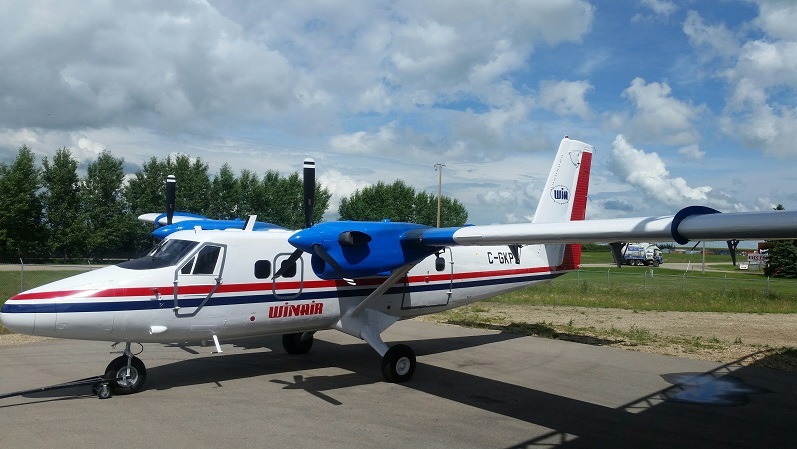 The airline operates 4 de Havilland Twin-Otter aircraft and 1 ATR-42 500/600 aircraft. WINAIR has provided safe and efficient air transportation in the Caribbean for 55 years. 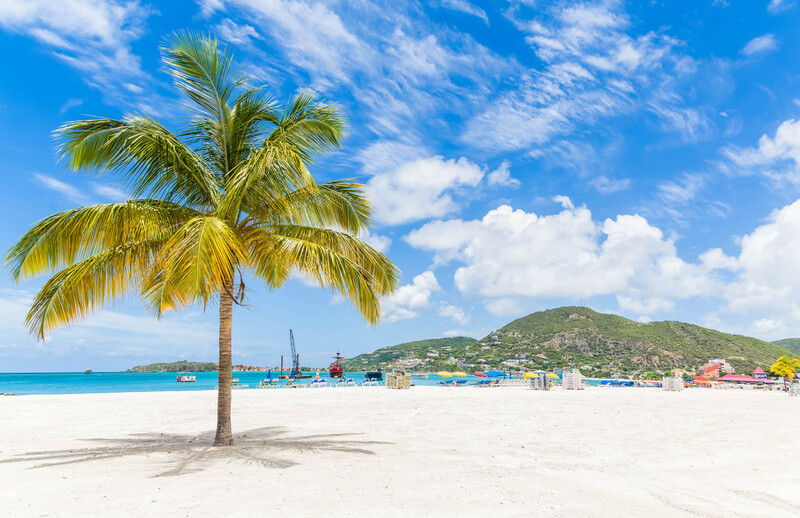 WINAIR offers connections from its main gateway, Princess Juliana International Airport in St. Maarten to the islands of Saba, St. Eustatius, St. Barth, Nevis and St. Kitts, Tortola, Antigua, San Juan, Dominica and Guadeloupe. It has interline partners with 12 airlines from North America, South America, Europe and the Caribbean, and codeshare with Air France giving WINAIR greater depth and reach, as well as giving the passengers greater access to the destinations with value added services such as checked through baggage. WINAIR also provides charter services to most Islands in the North Eastern Caribbean and offers Cargo and QuickPack service to all its destinations. The WINAIR team of 130 employees is continuously involved in training to ensure the highest level of safety and proficiency is delivered. With hundreds of years of combined experience in aviation, our entire WINAIR team is committed to your comfort and safety every step of the way.